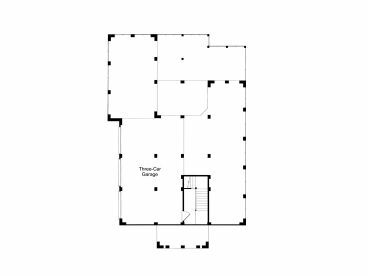 First Floor 2331 sq. 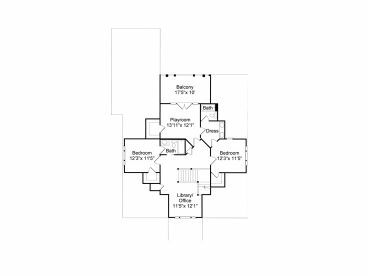 ft.
Second Floor 988 sq. 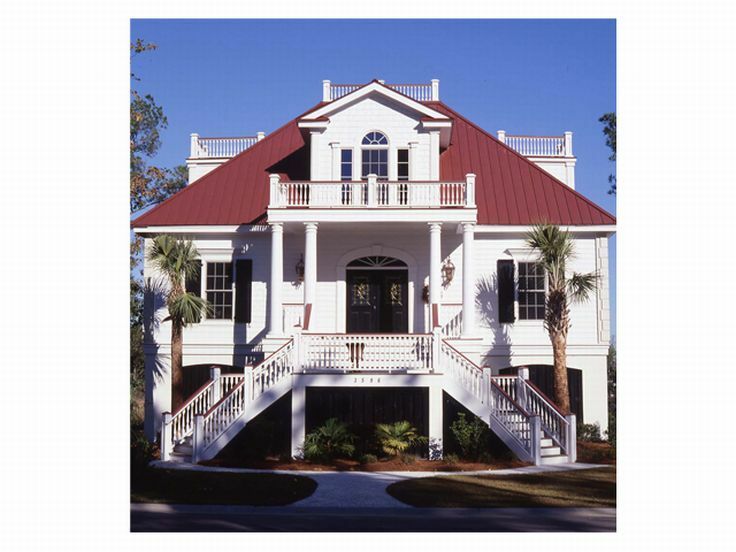 ft.
Are you looking for a luxury beach house with stylish Southern charm? Shop no more! This Premier Luxury house plan is well suited for coastal areas and is sure to please you. 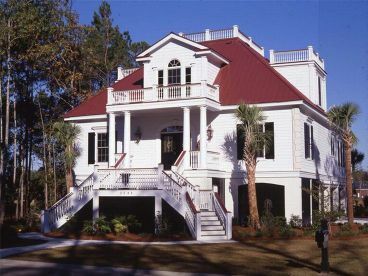 A stately Southern entry and a covered front porch complimented with ornate detailing welcome everyone that enters this home. 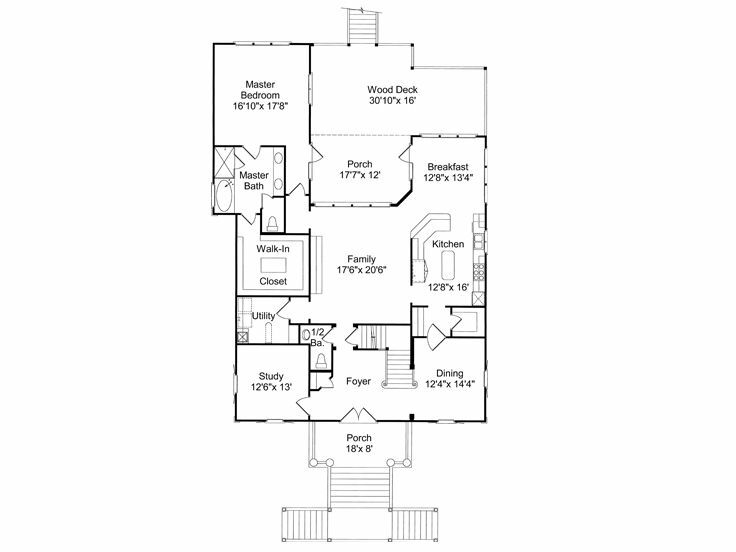 Elegant French doors open to the foyer flanked by the study, perfect for a home office, and the dining room, while accented by an L-shaped stair. Built-ins offer organizational space to the spacious family room brightened by plenty of windows. 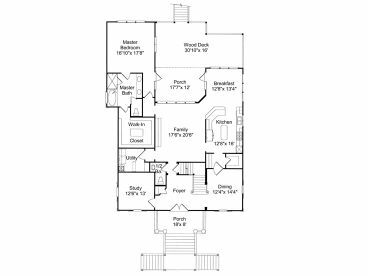 The centrally located kitchen boasts a work island, serving bar, butler’s pantry and convenient access to the dining room and cheerful breakfast nook. A covered porch and wood deck extend the living areas outdoors, ideal for family get-togethers on pleasant days. 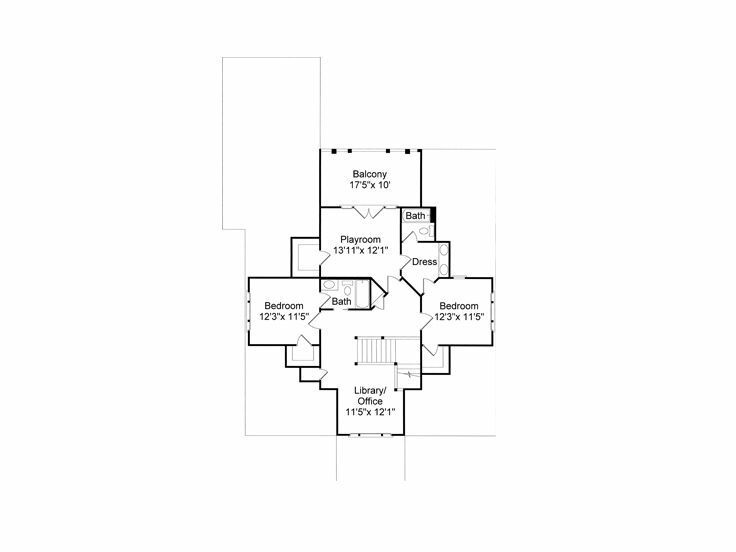 The first floor master bedroom boasts private access to the rear porch, a luxurious bath, complete with garden tub, and expansive walk-in closet. On the second floor, a library provides a quite place for reading, while the playroom is ideal for families with children. 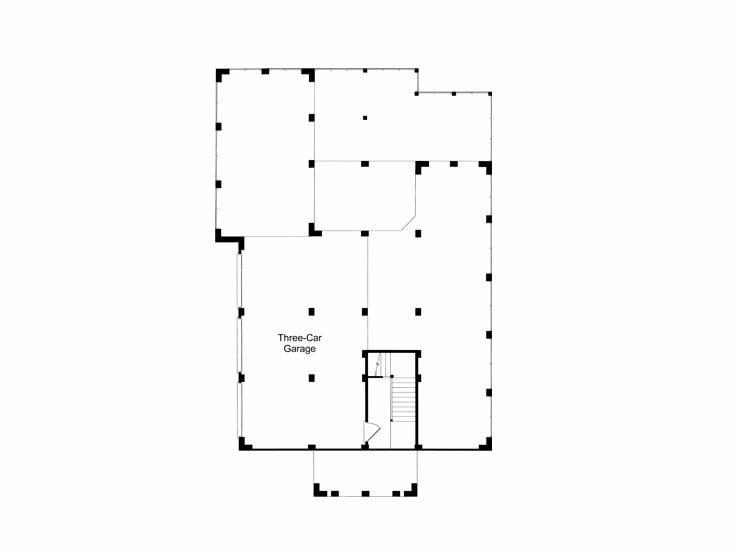 Two secondary bedrooms enjoy walk-in closets. 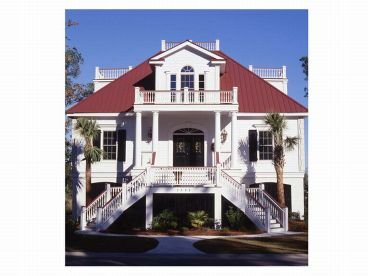 A three-car drive-under garage rounds out this two-story beach home plan, which reflects the classic styling of the historic Charleston, South Carolina area.